Are you among the growing number of people who want to start living healthier? Finding health food stores that sell a variety of natural or organic foods as well as vitamins and supplements can be a daunting task sometimes. So many people find themselves stretching themselves too far and end up run down, no energy and feeling out of sync with their body's natural harmony. Health food stores offer information, supplements, vitamins and natural or organic food to help bring your body back in line. 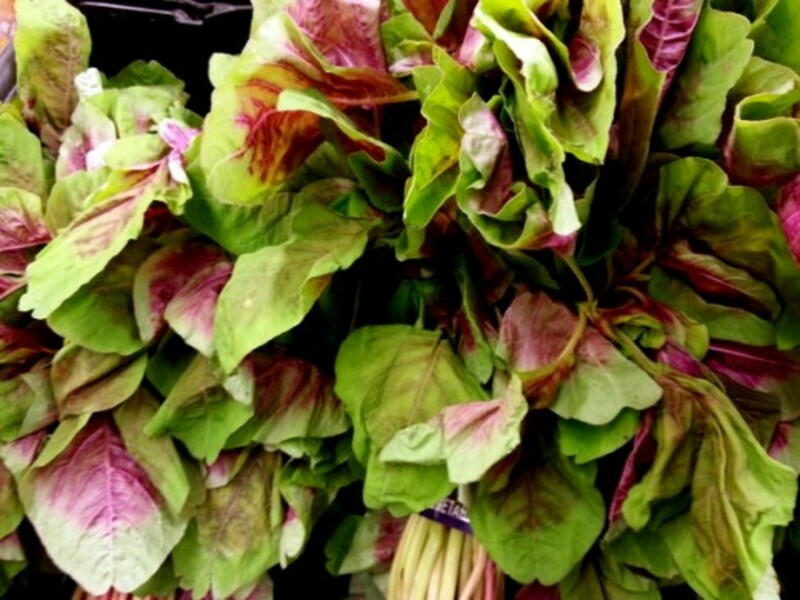 I went on a search and found some of the Best Health Food Stores in Chattanooga Tennessee. Along with grocery stores offering a wide variety of fresh and organic fruits and vegtables along with healthy foods for everyone. 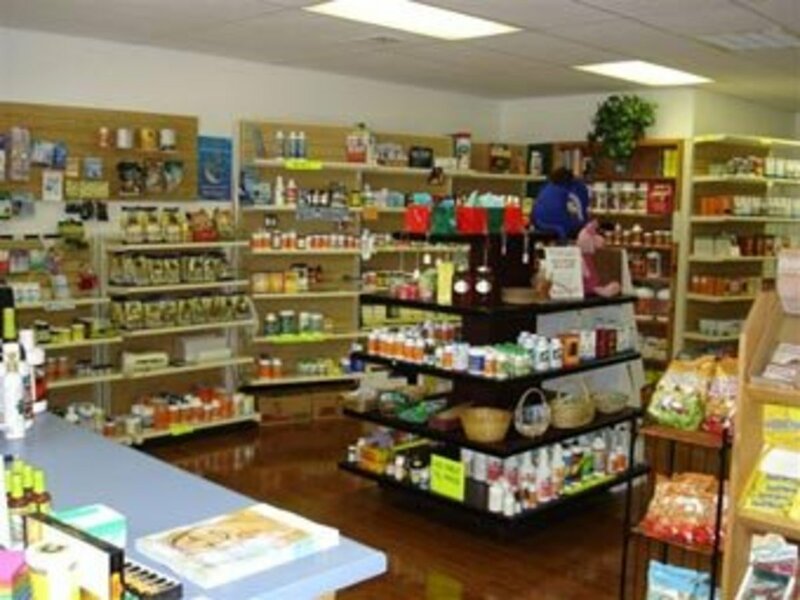 Simple Life Nutrition and Gifts is a small, locally family owned health food store located in Chattanooga Tennessee.They carry a large selection of vitamins, supplements and herbs. They can also special order many items if they are not currently in stock. If you have allergies, then you are in luck, Simple Life Nutrition also carries locally grown honey. 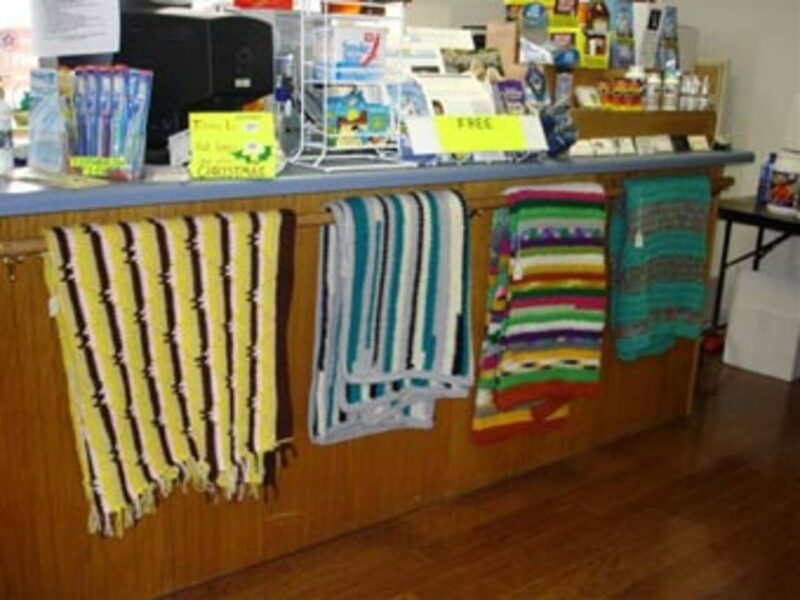 They also carry a full line of unique and handmade gift items which really adds to the charm of Simple Life Nutrition and Gifts. Kris Johnson is one of the owner/operators with 13 years experience in the Nutrition Industry and will soon be certified as an Herbalist, a Nutritionist and a Holistic Health Practitioner. This can be really helpful when you need someone who is not just a salesperson but actually knowledgeable about their products. 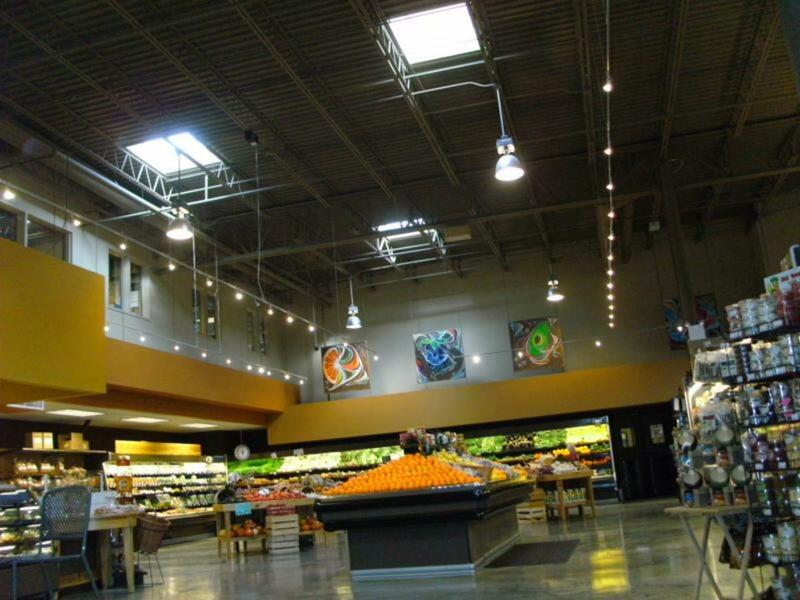 Greenlife Grocery located in Chattanooga Tennessee is a full service natural foods grocery store that supports local & regional farmers and businesses in the Chattanooga Tennessee area. 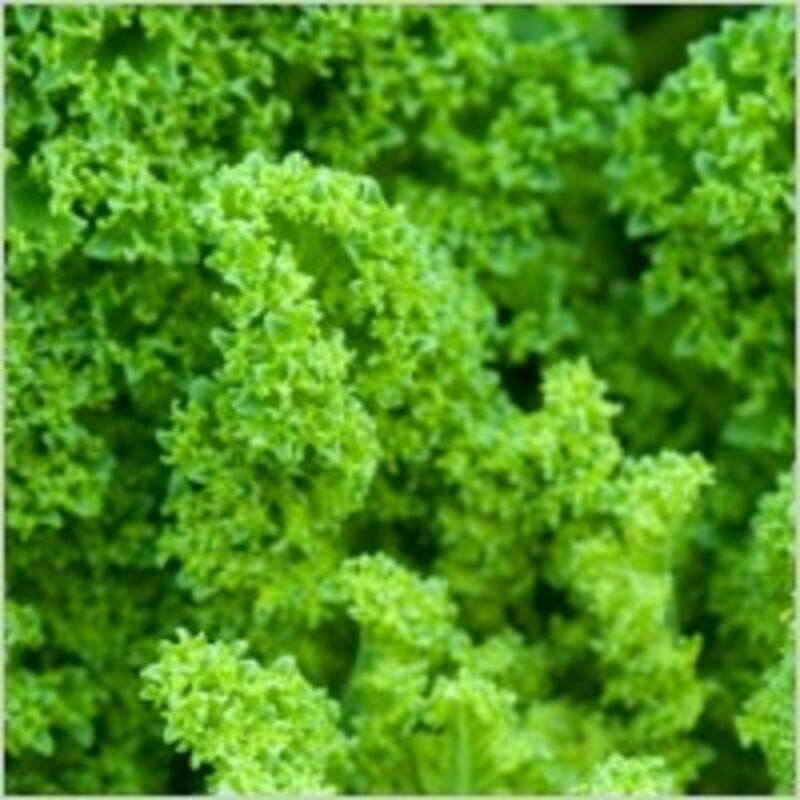 Their philosophy is providing a large variety of high quality natural organic foods and products that are eco-friendly. 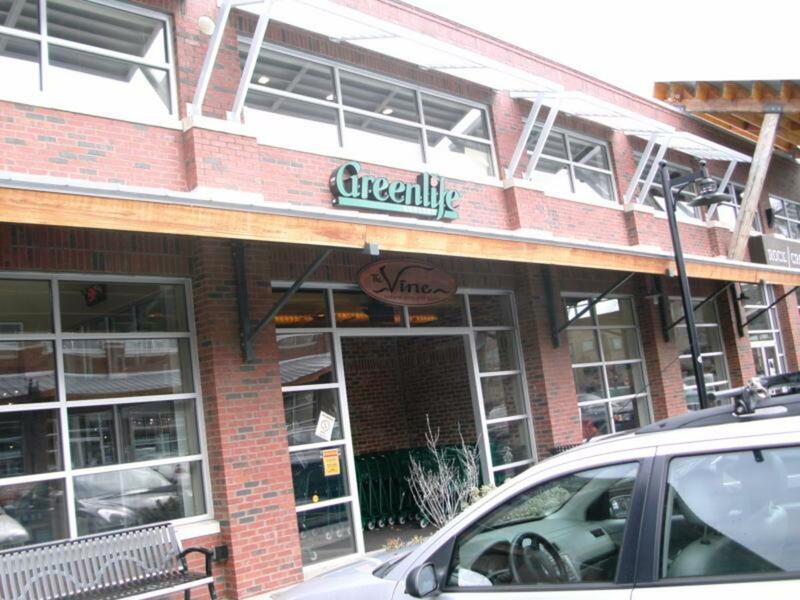 Greenlife Grocery has a great selection of hard to find organic food and homeopathic treatments. 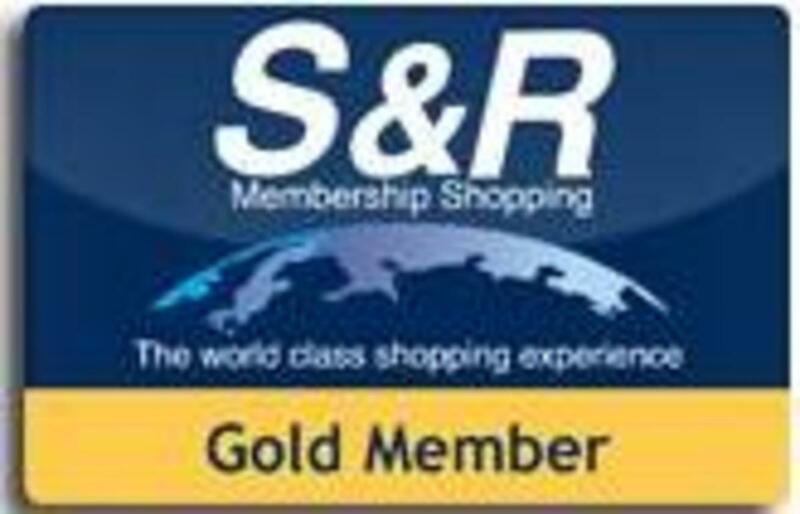 Their staff is very helpful and well informed about the products. Although some say it can be a little more expensive, you have to consider the quality you are getting when you buy local organic foods and supplements. Not only can you find a huge selection of health foods, supplements, and vitamins, you can grab a delicious meal while you shop! It's a unique and fun experience not to mention green and fresh, definitely worth your time to check it out. 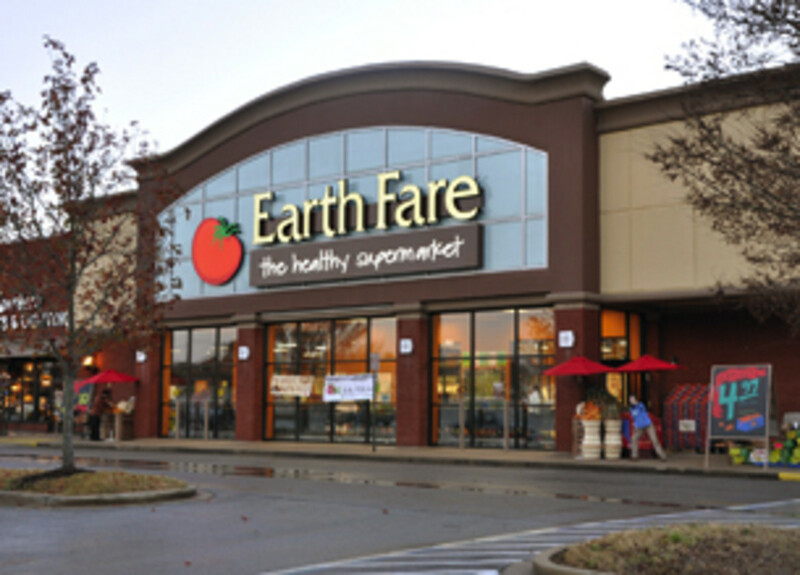 Earth Fare is one of the largest natural food retailers in the nation and Chattanooga Tennessee is lucky to be one of their locations. 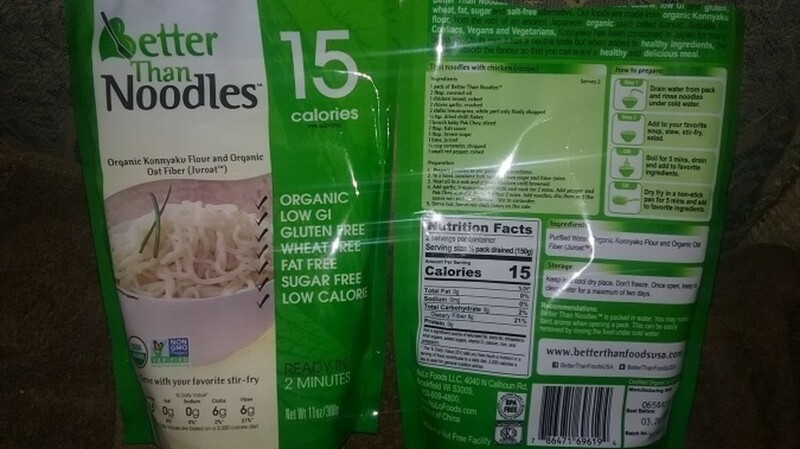 The people at Earth Fare realize over the past few years it has become increasingly challenging to find healthy, natural choices among all the chaos of junk food, fast food and overly processed foods. 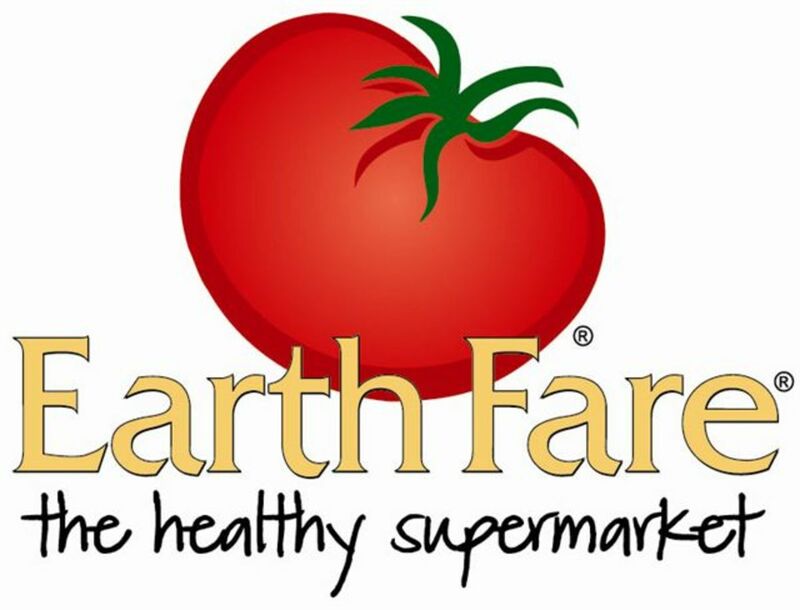 When you visit Earth Fare, you will find everything from organic fresh fruits and vegetables grown by local farmers to healthy ready-to-go meal options. 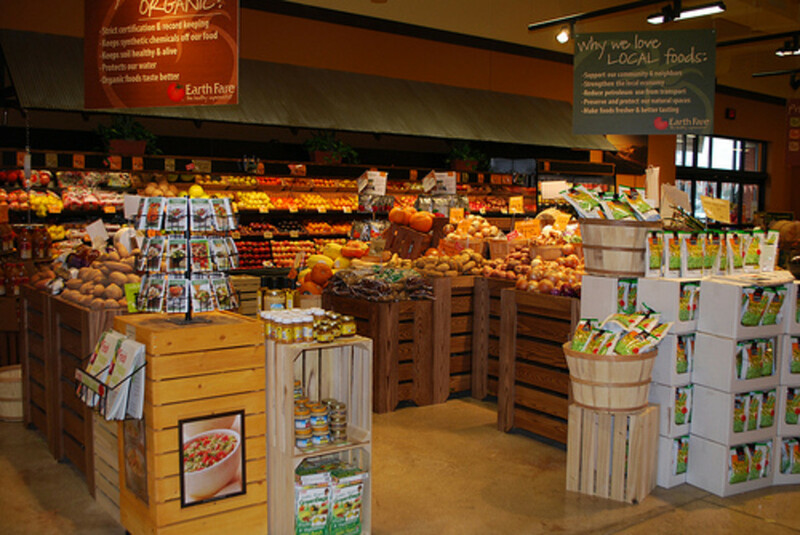 To be a full service grocery Earth Fare also offers full service meat, poultry and seafood departments. Something I found to be really a unique idea besides all the health foods offered, they took it a step further by banning certain products from their shelves. 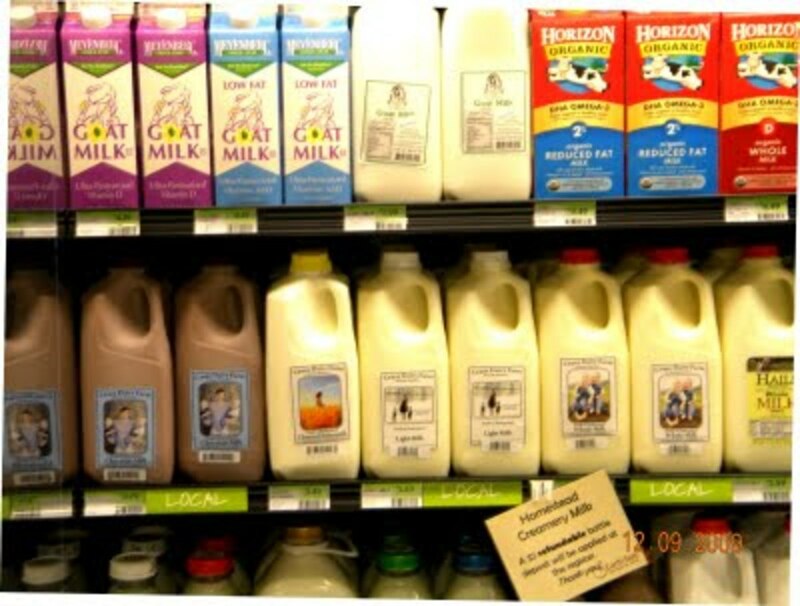 Items like products with high fructose corn syrup, trans fats, artificial colors, synthetic growth hormones (in the meat and milk) and unnatural sweeteners! This is really a bold step to help confirm their philosophy and promise in being one of the Best Health Food Stores in Chattanooga Tennesseee. 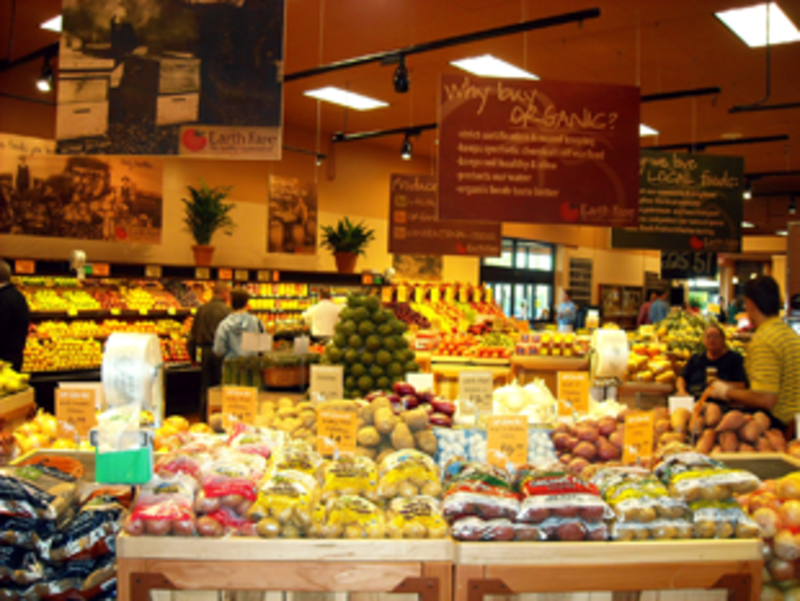 Which health food stores do you prefer? Chattanooga Acupuncture, High Level Wellness, pain, chronic & acute health-care for all ages. You don't have to just live with it. Vitamins, supplements, herbs and more. 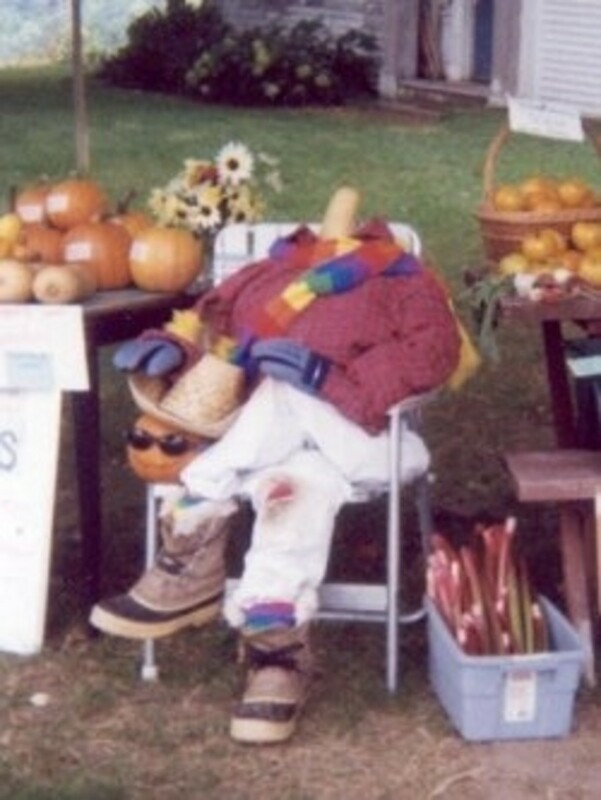 Every Sunday- Open air market with vendors selling local and organic food. Has live music. We feel pretty lucky to have such great choices. They are great for all your fresh fruits, veggies and organics. Wow MyMastiffPuppies, you make me want to visit Chattanooga Tennessee. We have a health food store here similar to Greenlife, but not nearly so big. Great Hub! Voted up and useful. Glad you enjoyed it Jill! It was a lot of fun to research and write. We love going to Chattanooga, it has really evolved into a great place over the last few years with all the downtown revitalization. Thanks for stopping by! Thanks for the coverage of Chattanooga - it really has turned into a cool place to live - very green-oriented and a growing slow food city. I just wish that there were more locations of the stores you mentioned. I did not realize that Simple Life was 5 minutes away - I will visit it for sure. 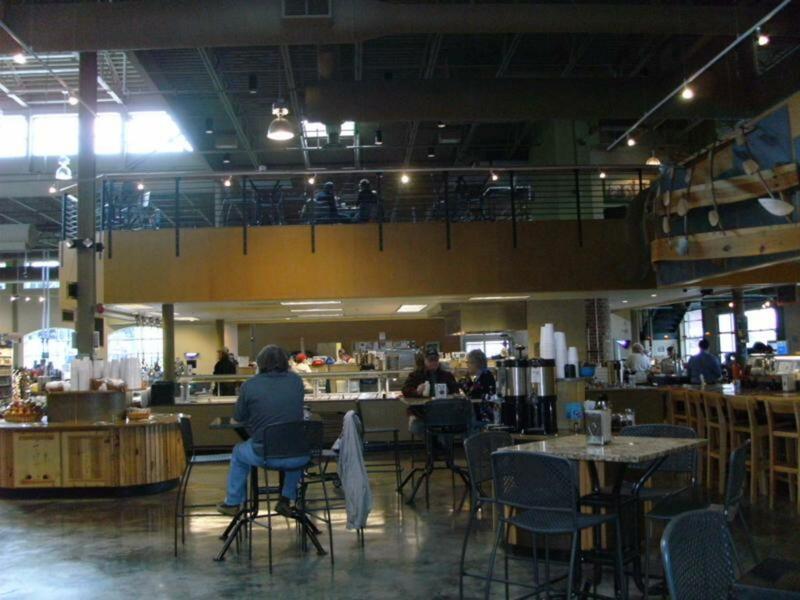 Our Chattanooga market is great as well but just closed for a few months. Thanks so much, I am always glad to share. These hubs have been so enjoyable to do on all the places close to home, glad you liked it. Thanks! Glad you liked it, they have been so much fun to do. Congrats on your win and thanks for sharing a great Hub. You all have some beautiful markets there. Great photos MMP - and great hub! Thanks for the kind words! Chattanooga is really a neat town if you do ever get the chance. 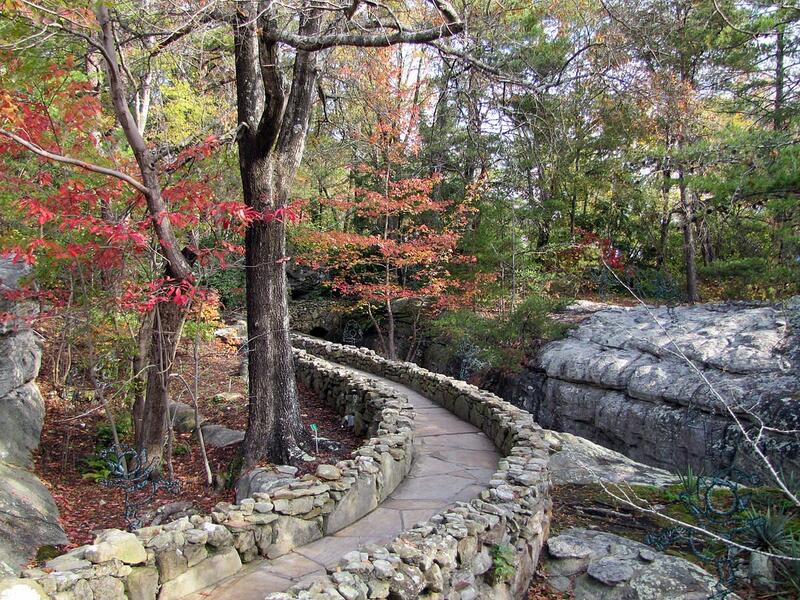 Chattanooga has many good attributes. thank you! Tennessee is a long spread out state, but there are quite a few major cities mixed in with all the small communities. No matter what part she is in, I am sure she is probably close to one of the major cities. Thank you so much, and yes I think we often forget to pay attention to what we eat. Life moves so fast these days it's hard to slow down and take the time to take care of ourselves. Well Deserved Congratulations! Way to Go...If I ever get to Chattanooga, I will know where to go. Thanks! Congrats! Well presented hub and excellent pics. 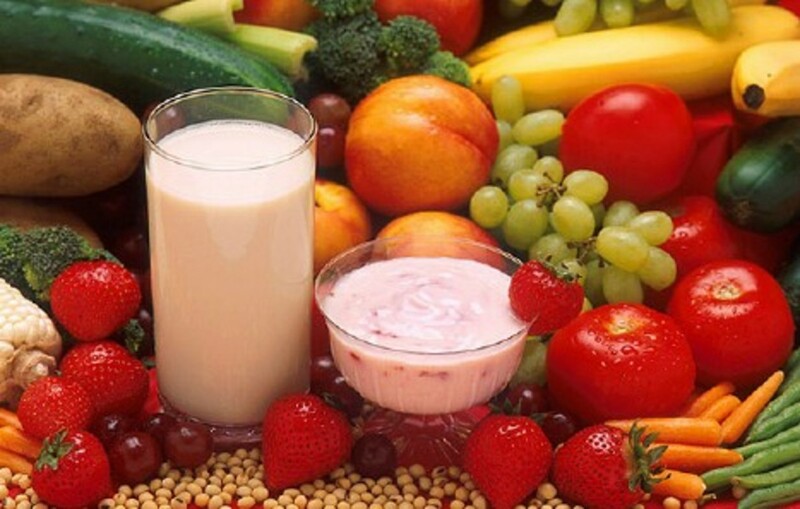 Health food is something that people all over should consciously opt for. Thanks for sharing. It has been so much fun writing about topics so close to home. I am still fairly new to HP and this contest is giving me some great ideas, but it is hard to figure out how to present them sometimes. Thanks again! Wow SimoneSmith, you sure know how to make a girl feel good! Thanks so much, I never thought I would actually win, and it has been so much fun. Thanks again! 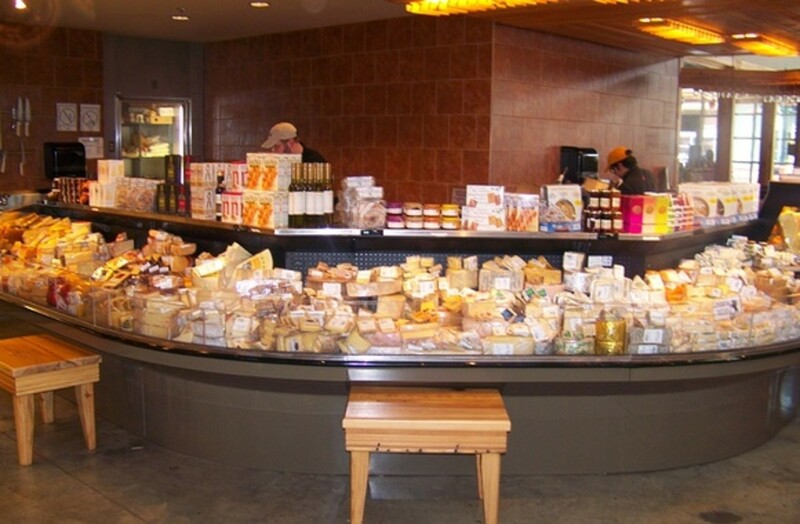 I love the way the health food stores are laid out, they are so much more eye appealing than a normal grocery and then I really like the smaller family owned stores too, because they offer such personal charm. Great job - I agree with everything Simone said! 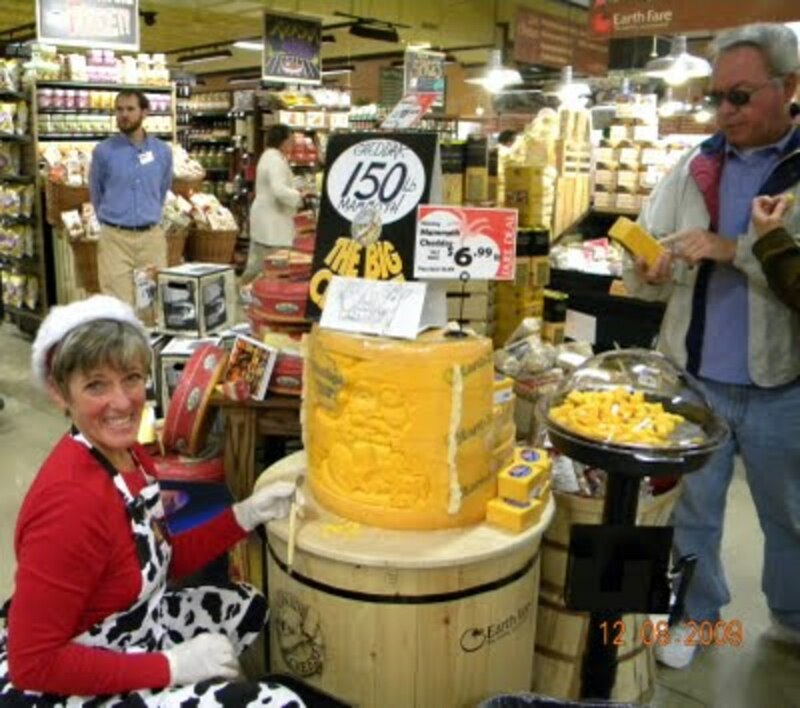 It helps for grocery shoppers to see the inside of the store. That's what really matters. Congrats on the win - well deserved! This is an absolutely stellar hub! Not only do you include important written info about the stores, such as hours of operation, phone numbers, and notes about the products and service, you include original photos. Beyond that, you include photos of the shelves and interior in addition to exteriors, which makes a big difference. I mean, having the photo of the outside of a place is nice, but what we REALLY care about is the inside, right? As a very enthusiastic grocery shopper and lover of inside sneak peeks of all sorts of shops, I give this hub two thumbs up! !